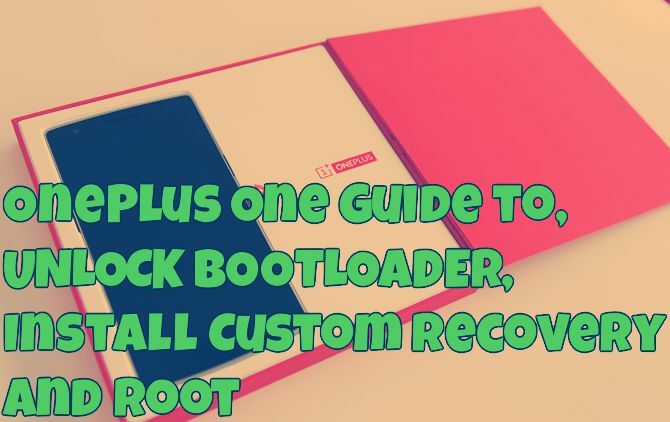 Here is the Complete Guide to Unlock Bootloader, Install Custom Recovery and Root OnePlus One Android smartphone. This guide is thorough and explains each and every step in a noob-proof manner. In this Guide we’ll show you how to do all these thing step by step on your new OnePlus One phone. First you have to unlock the bootloader, then install TWRP recovery and after that Flash the SuperSu zip file to get the root access on your phone. The guide is little bit lengthy, but not so difficult all you have to follow each and every step one by one to complete the process. Once the device is rooted, you can enjoy lots of benefits of rooting like instal custom rom, tweaks, modes etc. NOTE: Do take the full backup of your phone. Unlocking the bootloader will completely wipe all data from the device. This includes apps, settings and even the contents of the internal sdcard (pictures, music, etc.). Good…lets begin. 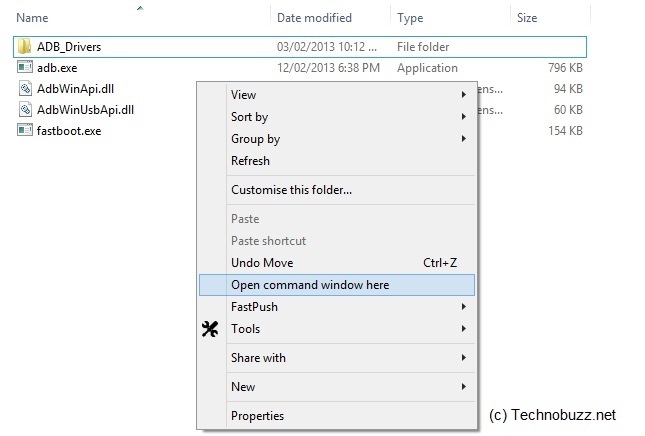 Make sure that the Proper drivers are installed on your PC to use the fastboot commands, or read our guide here how to install Oneplus USB drivers. If the coomand will not work, or giving error like can’t find recovery.img then type fastboot flash recovery and press spacebar, then drag the recovery.img into the command window, press enter to flash. Step 5. Once the flash has completed. Siwtch off your phone by Holding the power button and reboot the phone. Now the phone will reboot and the TWRP is installed on your phone. Now follow the next step to root your device. Thanks for the instructions. My one plus is now rooted with a custom recovery. Easy to follow.